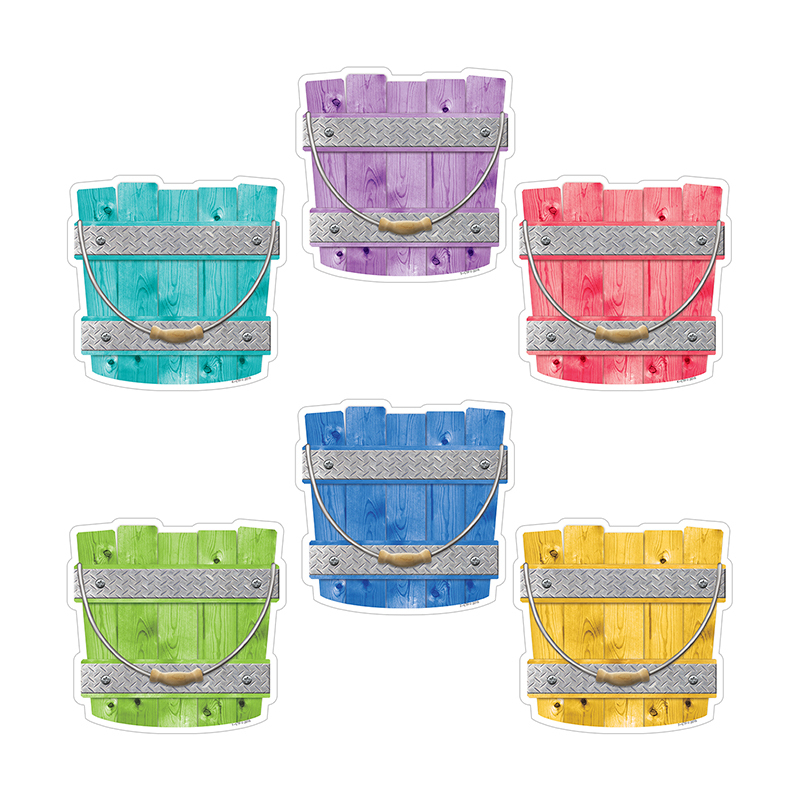 Use these multicolored Buckets 6" cut-outs for a variety of classroom activities. Perfect for use with "How Full Is Your Bucket?" lessons.